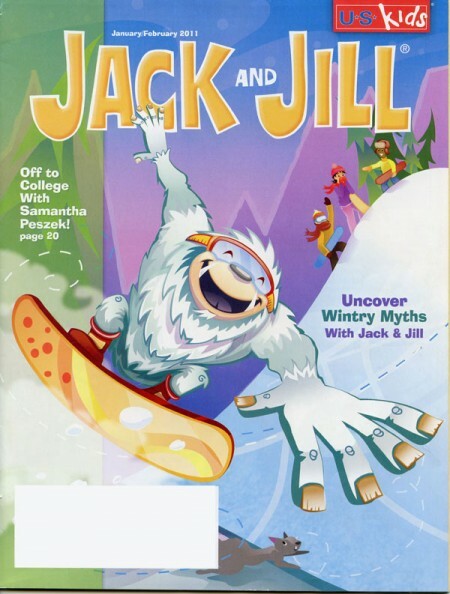 Who knew the Yeti loved to Snowboard? New Cover Illustration for the Jan./Feb. issue of Jack and Jill Magazine.